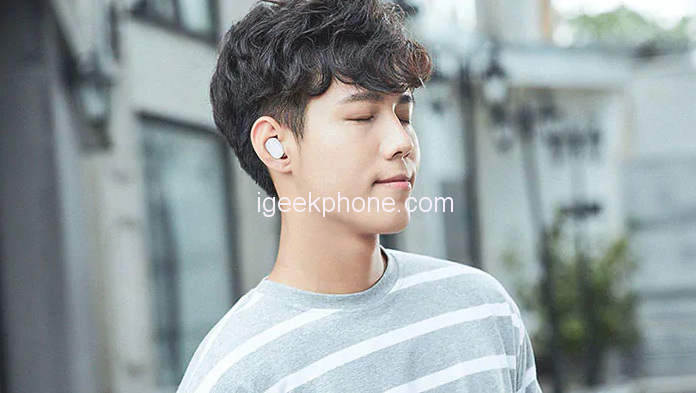 Recently, Xiaomi has presented its own alternative for cordless headphones in the style of the expensive AirPods of Apple, of course, remaining faithful to its own philosophy and pricing policy. 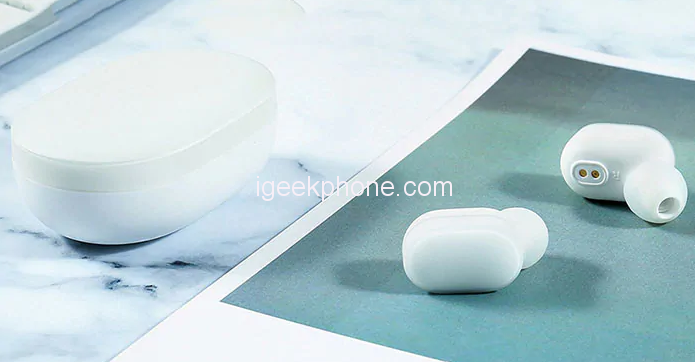 The reason for the Xiaomi AirDots, which resembles those of Apple and offers the user complete freedom without any cable. 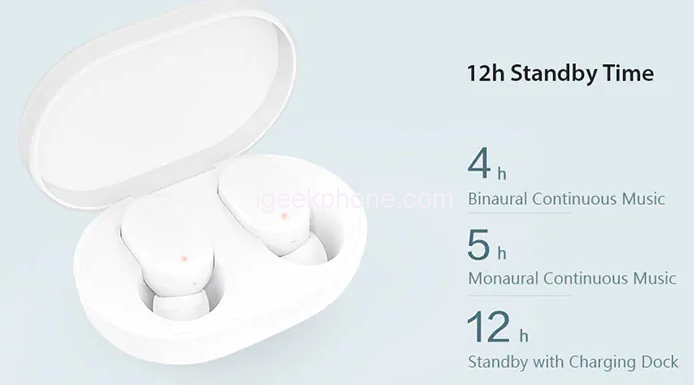 Fortunately, the latest Xiaomi Mi AirDots is already available at Banggood for purchase at price tags of $42.89 after applying the coupon code “4a7fec ” that will expire on 31st December. Now let’s get to meet the device in details. 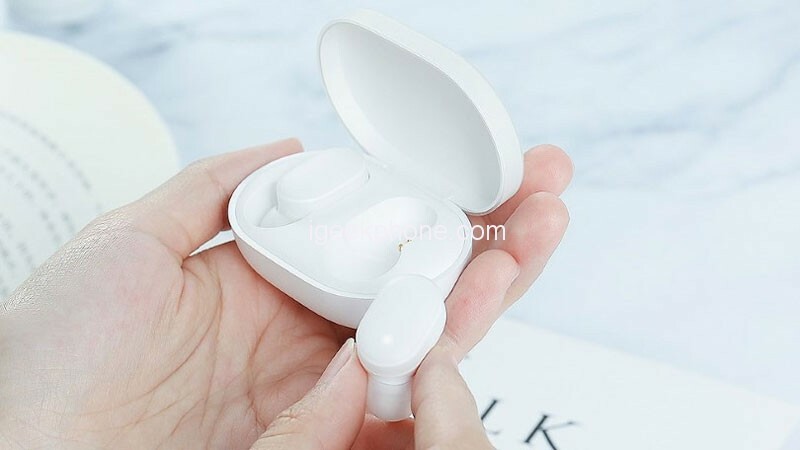 Xiaomi AirDots wireless headphones are a novelty from a Chinese company, featuring a stylish design, miniature size, high-quality sound, in which there are high and low frequencies. They have a solid body made of tactilely pleasant material that does not contain components harmful to health, therefore there is no allergy in contact with skin. Due to the small size and weight (each earphone weighs 4.2 grams) during prolonged listening to music fatigue and discomfort will not be felt. Connecting to portable devices using the Bluetooth wireless interface of the latest version 5.0. It provides a stable signal within 50 meters, battery saving and the ability to connect two devices. The headset of the AirDots model can work at a distance from the source of connection and produce a clear sound due to the noise-resistant signal. A high-quality 7.2 mm speaker provides clear and loud sound with detailed bass. A pleasant effect is achieved when the explosive sound is combined with well-developed sound bands. When turning the head, one of the headphones does not fade. There is support for the TWS function for sound reproduction with the stereo effect without wires. The case has a touch control and responds to touch. With the help of 1 press, you can stop listening to the track or take a call. To activate the voice assistant will need to tap 2 times. To use the functionality of voice assistants you need to install the necessary software on your smartphone. 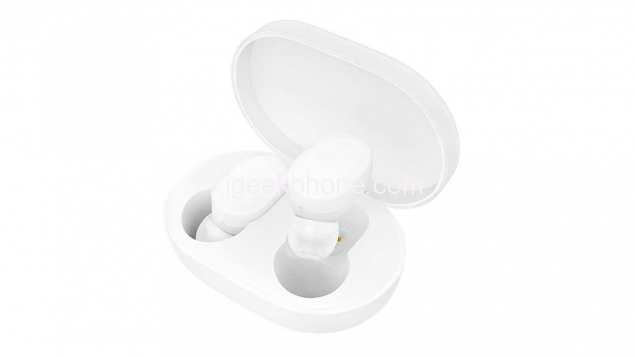 The kit includes a white plastic box with a battery capacity of 350 mAh, in which there is space for the left and right headphones. This case performs the functions of storage and recharging. When accessories are placed inside, they are charged. Battery products will be enough to fully charge the headphones 2 times. The boxes and the headset case are made of wear-resistant ABS plastic. It is resistant to mechanical stress and does not fade when in contact with direct sunlight. It is hard to scratch its surface, and any dirt and greasy traces that have arisen can be easily removed with a wet or dry cloth. Without recharging, the headset is able to work in active mode for about 4 hours. When you remove it from the case, it synchronizes automatically with the smartphone, with which it was last paired. If you return the headphones to their original position, they will continue to charge. 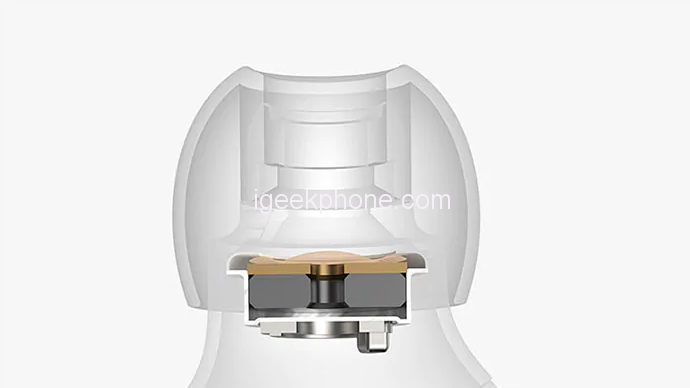 The curved surface allows the headset to be securely fixed in the auricle of different sizes and does not fall out during intensive movements. Sophisticated design and tilting of the sound guide does not feel discomfort when using headphones. 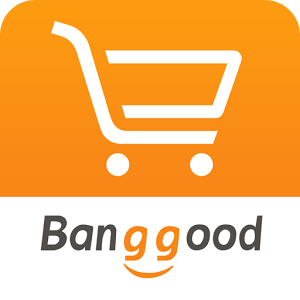 The Xiaomi Mi AirDots is currently available on Banggood for $42.89 but just click on the buy button and then use the coupon code ” 4a7fec ” would automatically appear in to beat down the price to $77.99.